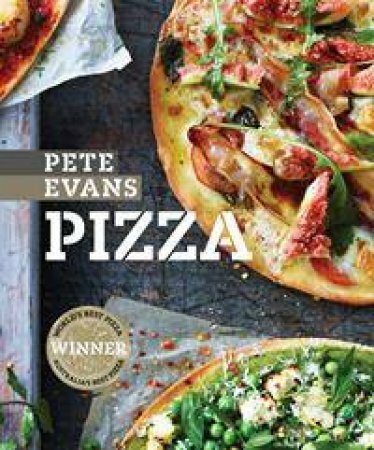 Pete Evans has had a life long love affair with pizza. His mother would make them from scratch for him and his friends - dialling a delivery service was never an option - and he later trained with an Italian pizzaiolo so he could learn all the tricks of the pizza-maker's trade. The pizza restaurant Pete founded in Sydney has won many prestigious awards. The more than 90 recipes in this book cover classic pizzas and more modern versions, and include breakfast pizzas, seafood pizzas, vegetarian pizzas and pizza desserts.